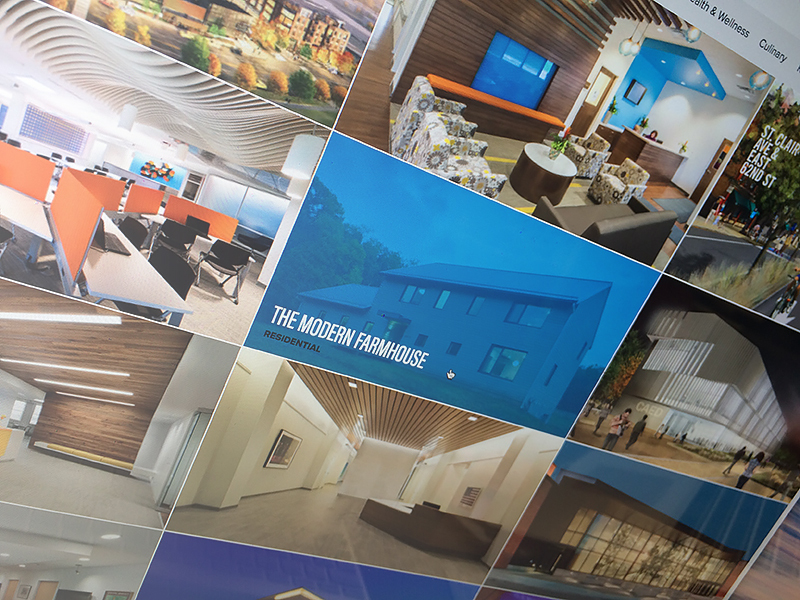 Bialosky Cleveland is one of the region’s most successful architectural design firms, as evidenced by awards that honor the firm’s practice management, design excellence, and commitment to community. 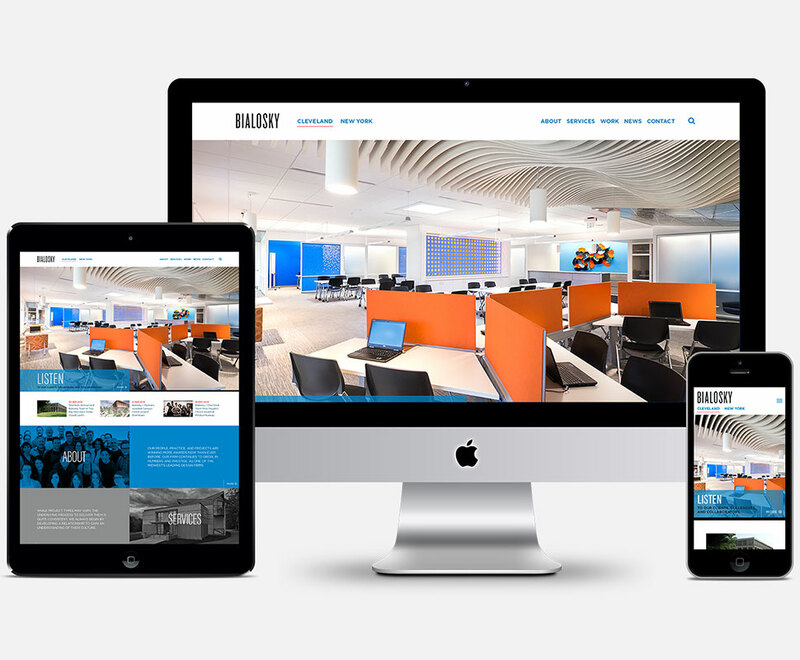 With a portfolio of award winning work, it seems only fitting that the website would showcase these designs in the most simplest way possible. Strong yet subtle typography supports the beautiful architectural photography. 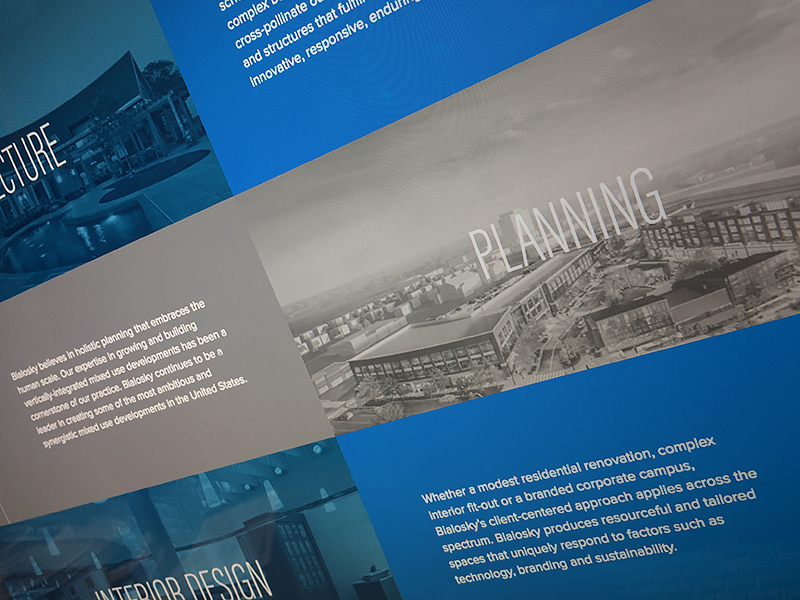 A comprehensive Portfolio is filterable by industry making it easy for the user to find what they’re looking for. While a robust News section allows the client to share articles, news and thoughts on a variety of industry and company related topics.